It’s that time again Marvel fans! 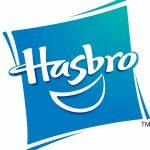 Questions for the 4th round of Hasbro Marvel 2011 Q&A are due this Friday! 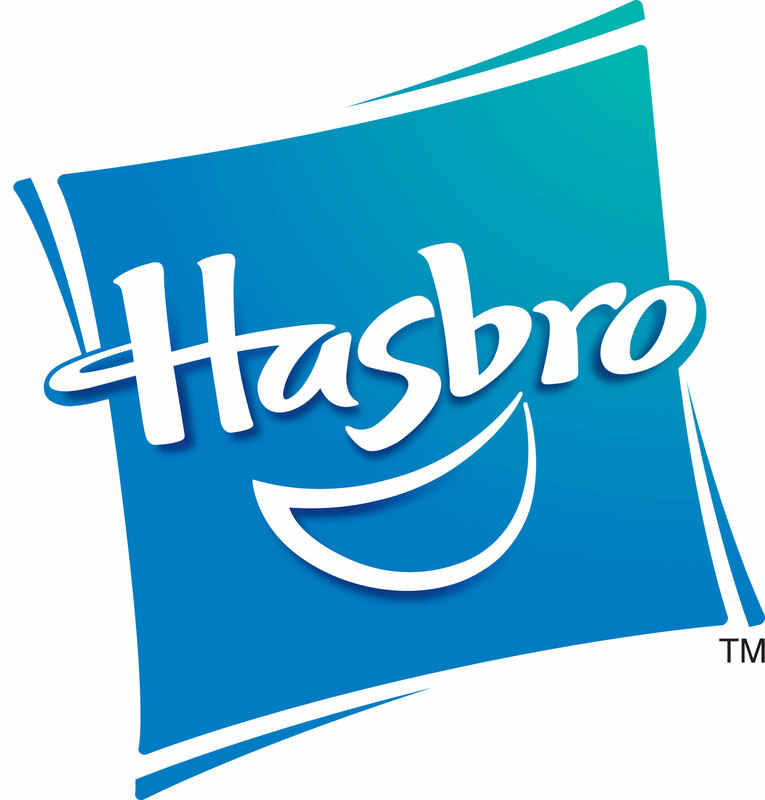 With both the Thor and Captain America First Avenger toylines already out at retail, and San Diego Comic Con 2011 not too far away, surely you’ve got plenty of questions on your mind! Before you ask, please take the following into consideration!